Come in from the cold to this sweet scandic pattern that is reminiscent of a ski lodge or country cabin. 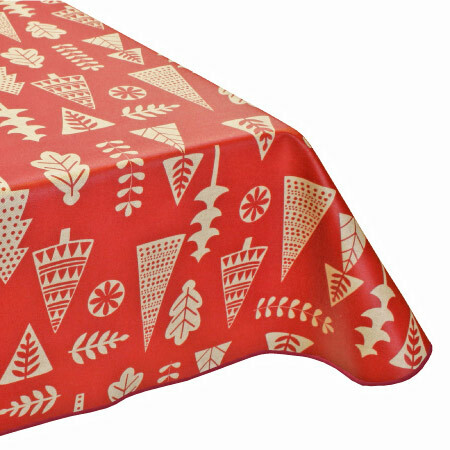 Inspired by the styles of the Scandinavian countries, this tablecloth will bring an element of coziness to your table. Coated with a layer of Teflon, the surface is both durable and easy to wipe clean.